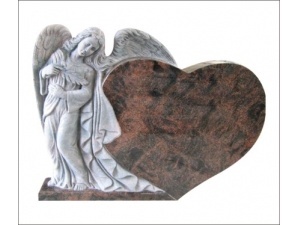 The Hot Sale Heart Headstone With Angel In Aurora is carved and polished with an angel. 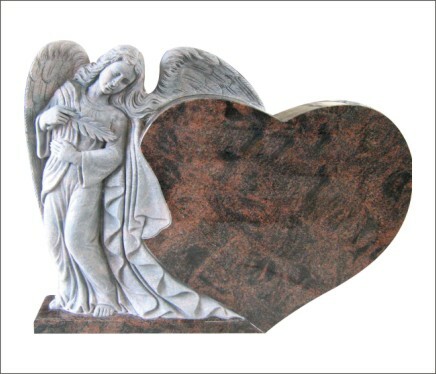 Heart Monument and Angel Monument are both very popular in west european markt. This Monument combines angle and heart. A memorial is much more than a piece of marble or granite. Within the confines of its structure there is evidence of a life that was lived, shared, appreciated and remembered. 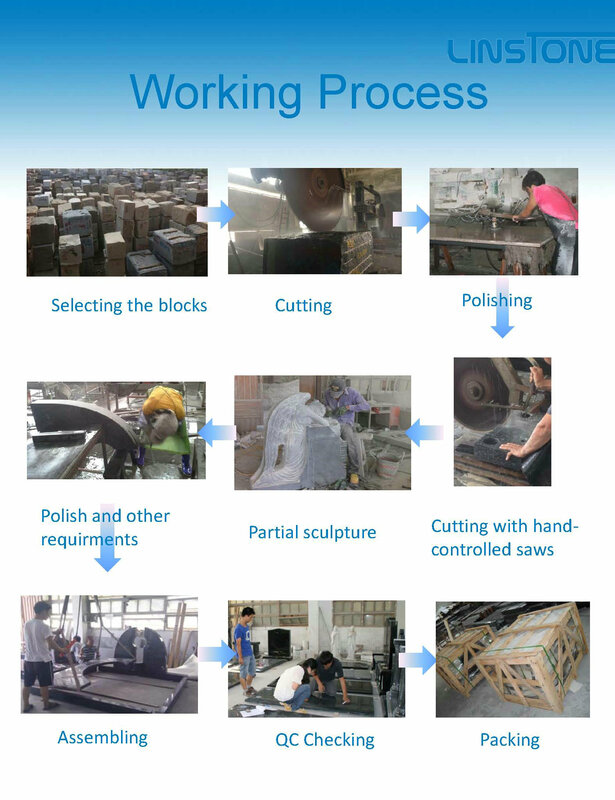 All the Granite and Marble Monuments are packed by wooden crate, which is strong and safe. We assure that the products will arrive in good conditions. Shipment is by sea. We can handle shipment as well. Please let me know the possible order quantity and your destination sea port. We can check freight and let you know the relevant cost. Our aim is to supply the most best quality products and the fastest and best service to meet every client's satisfaction. Contact me when there is any inquiry or question.